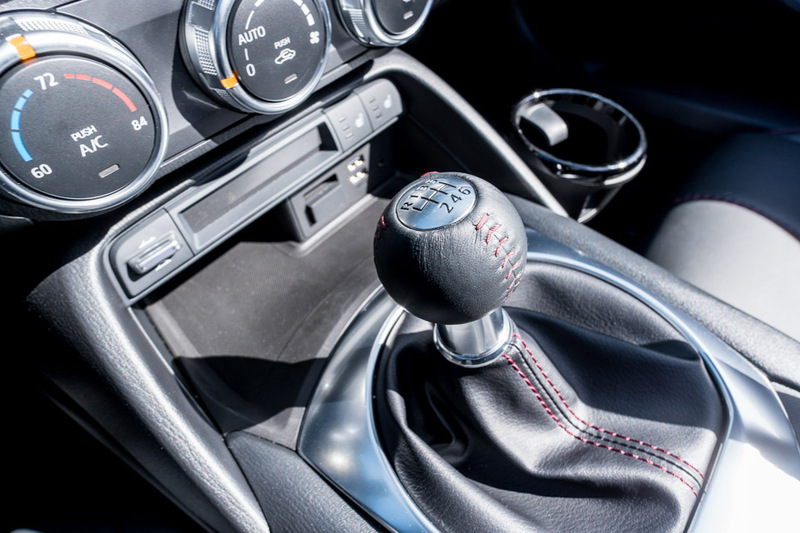 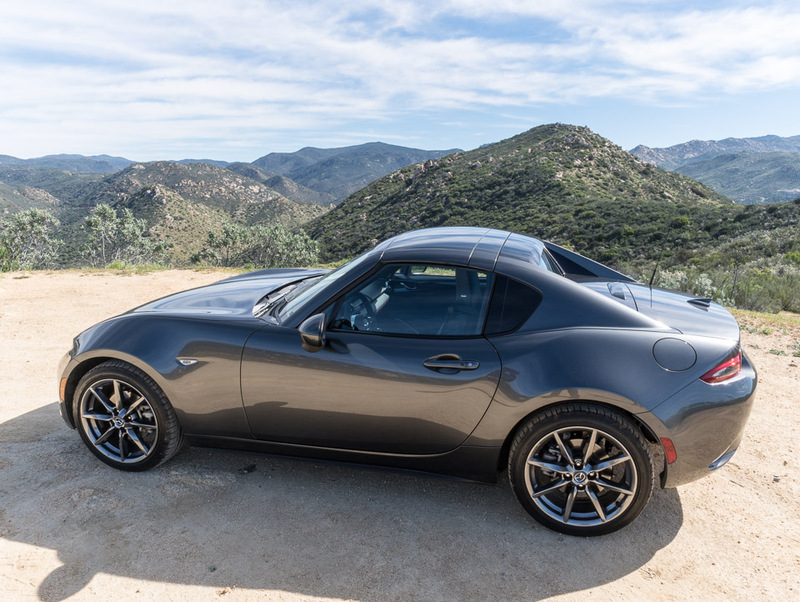 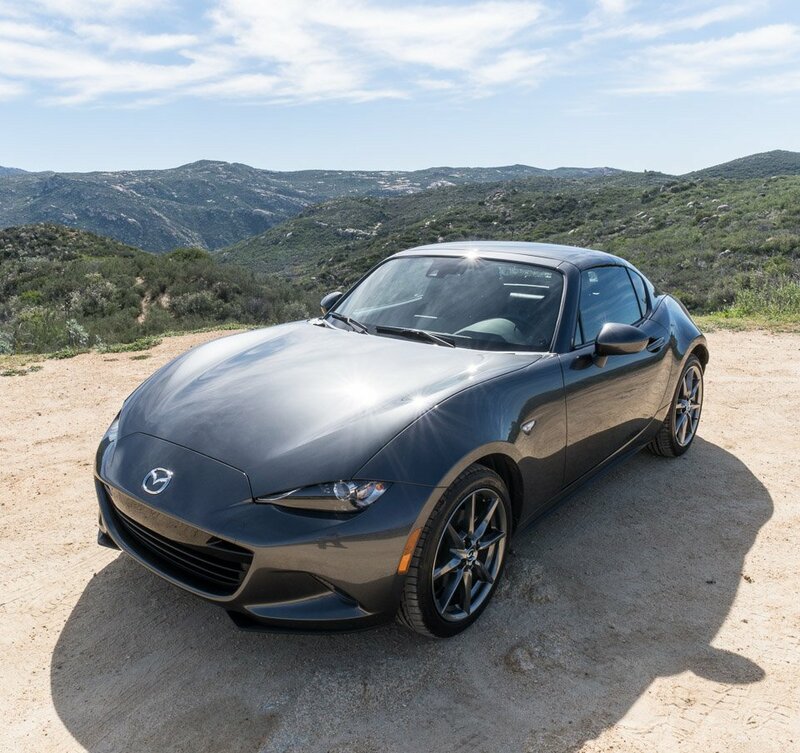 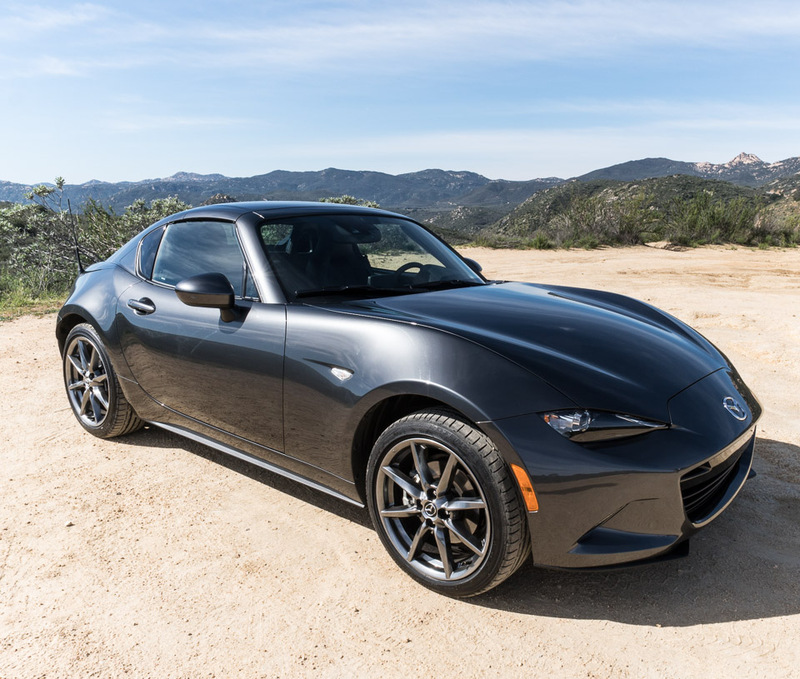 We had the opportunity to take the new retractable fastback version of the MX-5 Miata for a spin through the hills of Southern Cali. 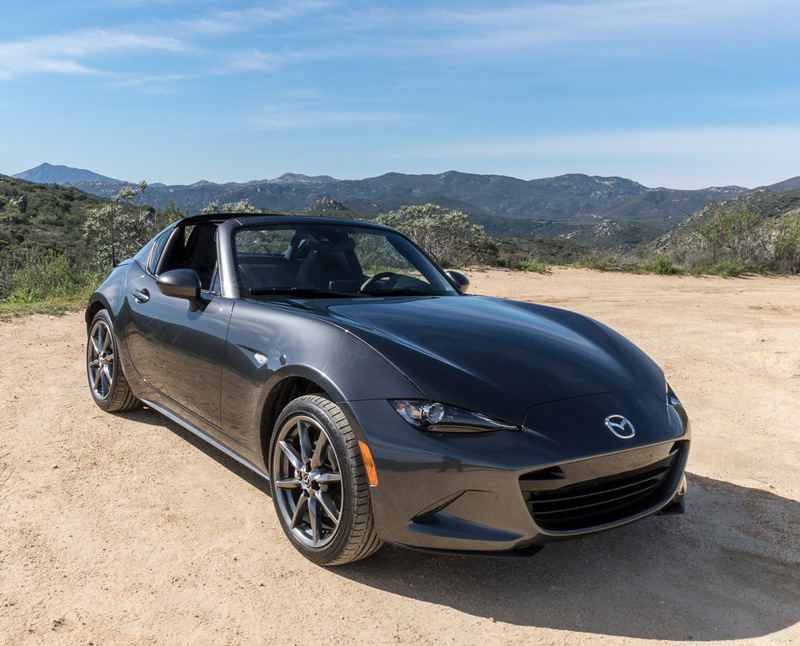 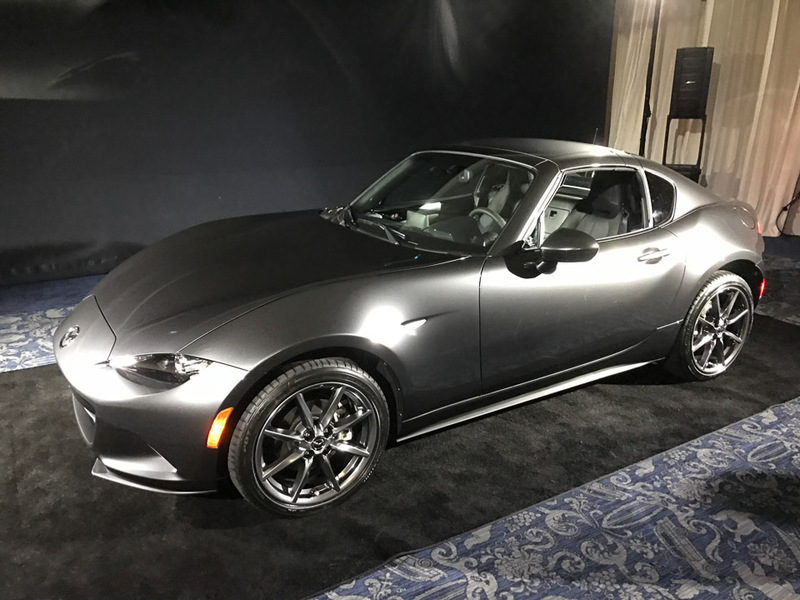 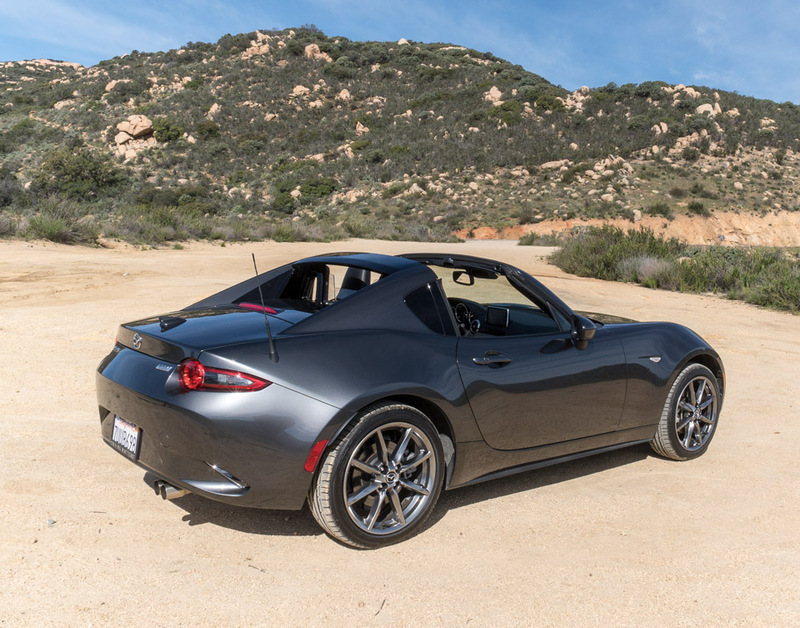 The MX-5 RF is every bit as fun as the roadster, looks amazing, and offers added shelter from the elements. 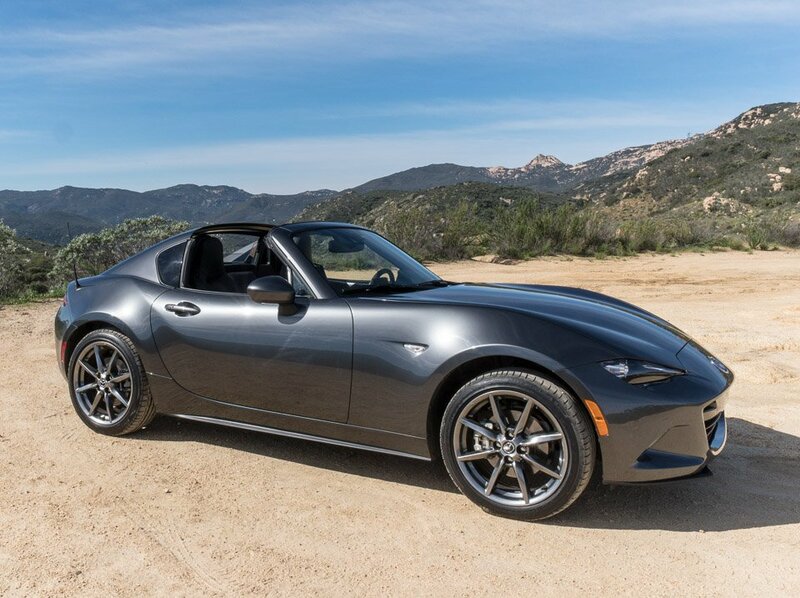 Full review on 95octane.